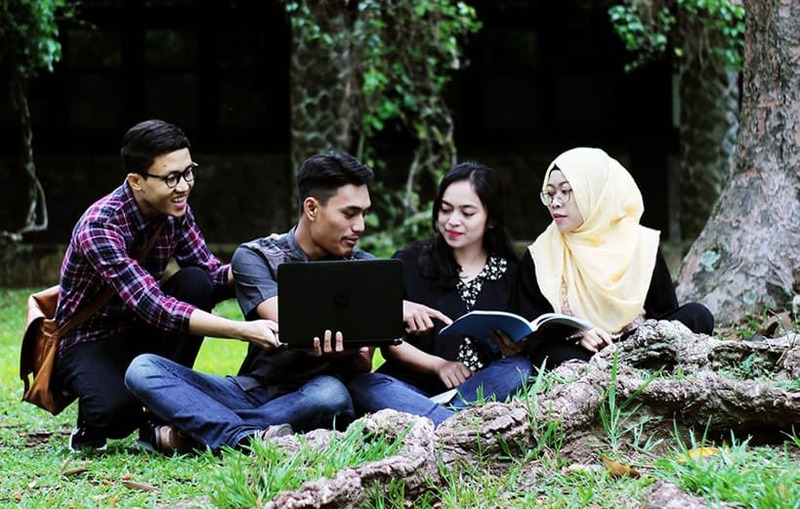 Emergico Education is a full-service Education Agency, helping international students arrange education placements and obtain a student visa Australia for study. Our Education Placement Service is managed free of charge! If you’re seeking to spend time studying in Australia, the subclass 500 is the student visa Australia requires for you. It provides residency of up to 5 years (in line with course enrolment), and allows for family members to be resident with you. To qualify, you must be enrolled in a course of study in Australia and hold Overseas Student Health Care (OSHC). You must also provide evidence that you are a genuine temporary entrant. Our education team can assist not only with the visa, but also the course enrolment, making Emergico Education a valuable resource you can use to set up your time in Australia. Our team of education agents and Registered migration agents can assist with course enrolment and visa services. This visa allows the holder to visit Australia in order to complete workplace-based training or a professional development training program. The visa can be used to improve skills for an existing occupation, area of tertiary study or field of expertise. Visa applicants must be sponsored, and this sponsorship must be approved. This visa cannot be extended, but visa holders are able to apply for other visas whilst in Australia. We can assist with possible student visa Australia and Brisbane opportunities. If you have a training occupation that meets the criteria, this visa might be appropriate. Get in touch and we can discuss if it is.